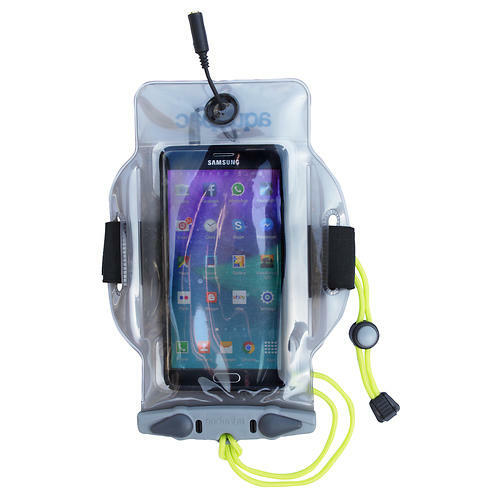 Visit Aquapac's Waterproof MP3 Player Case page. Take your music with you on the water. 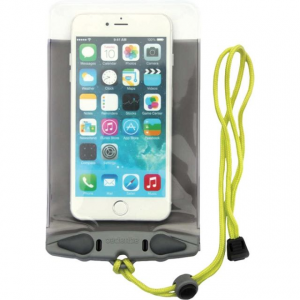 Aquapac's iTunes Case will protect your music player from water and sand without inhibiting its function. Guaranteed 100% submersible up to 30ft. All Aquapac waterproof cases are PVC-Free. They're made from Polyurethane (PU) - 100% recyclable, thinner, stays flexible when it's cold, easier to operate equipment inside the cases. Check the display or use the controls right through the clear window on the front of this dry bag. Waterproof jack lets you use your headphones while keeping your player dry and safe. 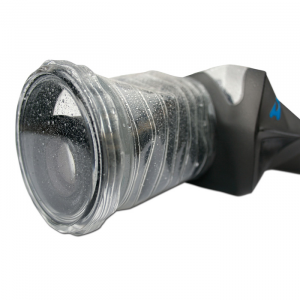 100% waterproof - guaranteed submersible up to 30 ft/10m, keeps out dust and sand too. Comes with both an adjustable lanyard, and a tough elastic and VelcroA(R) armband. 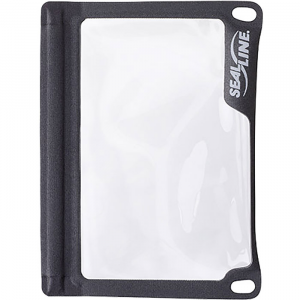 This bag will fit a large variety devices including iPod, iPod Touch and iPhones 1-4s. Buoyancy Warning! 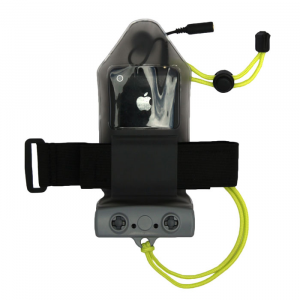 Some MP3 players may not float in this Aquapac - test yours first! Headphones not included. 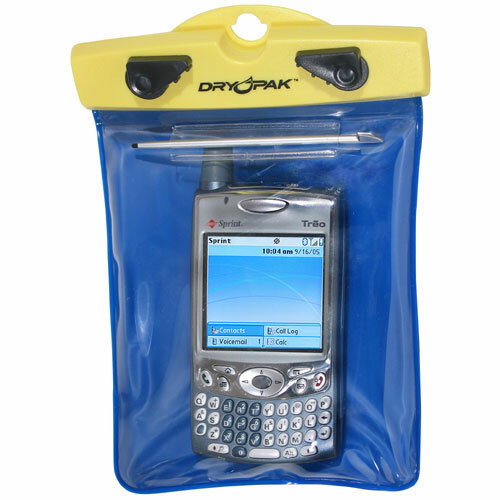 Protects your MP3 player or iPod from water, sand, and dirt. Designed with a built-in external headphone jack for earphones. Clear front panel allows full operation of controls and click wheels whilst still inside the case. Guaranteed submersible to 15 ft. Foam-padded for extra comfort and protection. Ultra light weight: 1.8 oz. 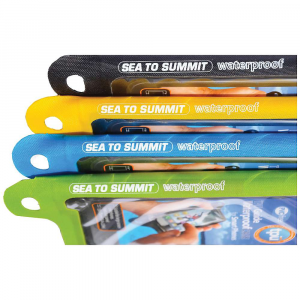 Includes armband, carabiner, and neckcord. PVC free. Aquapac Camp & Hike Mp3 Player Case 518. Designed with a built-in external headphone jack. Clear front panel allows full operation of controls and click wheels whilst still inside the case. Guaranteed submersible to 15 ft. Foam-padded for extra comfort and protection. Ultra light weight: 1.8 oz. Includes armband carabiner and neckcord. PVC free.